The best of the best, these top 50 worship songs from some of the leading worship leaders have inspired praise across the planet. Nothing but the best of modern worship music from the past few years, this latest of the 'Ultimate' series, brings together a hand-picked collection of the sheer variety available today. 50 worship songs, all in one place, these 3 CDs include firm favourites such as My Lighthouse, Spirit Break Out, The Way, Build Your Kingdom Here, and 46 more from such artists like Rend Collective, Matt Redman, Beth Croft, Hillsong, Ben Cantalon. This is a world of worship ready to give you hope and new words to praise God with each day. So hear the best, the most ultimate worship songs on offer and maybe even discover a few new favourites. 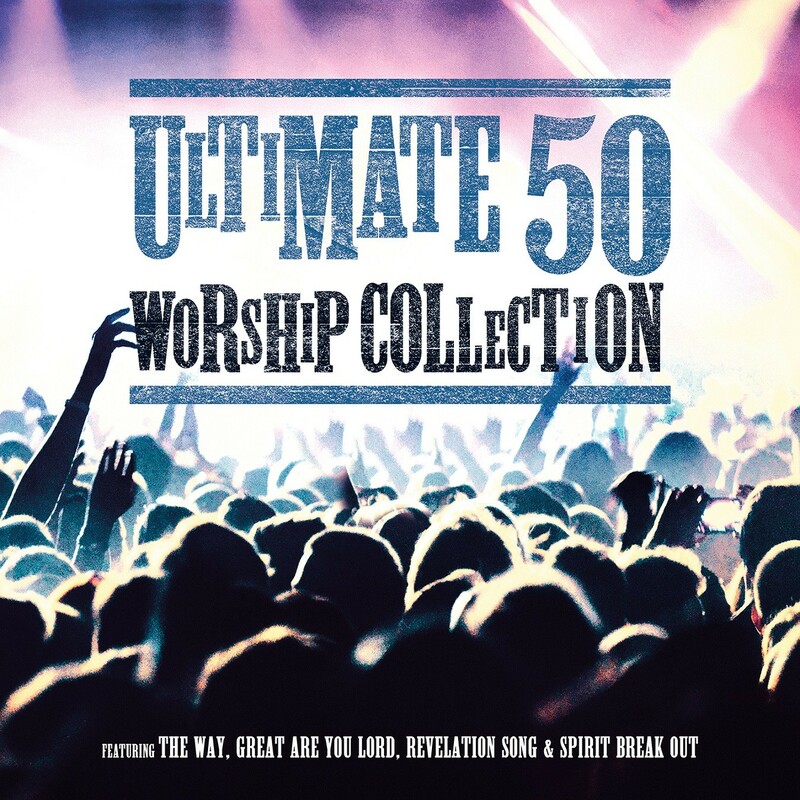 Ultimate 50 Worship Collection 3CD by Various Artists was published by Integrity Music in November 2016 and is our 1996th best seller. The ISBN for Ultimate 50 Worship Collection 3CD is 0000768683620. This is an exciting mix of tracks over 3 cds, good to listen to in the car while travelling. Got a question? No problem! 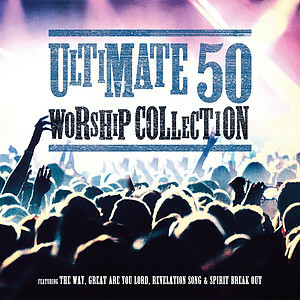 Just click here to ask us about Ultimate 50 Worship Collection 3CD. 50 of the finest worship songs in recent years (on 3CDs) including The Way, Boldly I Approach (The Art of Celebration), Revelation Song, Your Love Never Fails & Spirit Break Out & much more.